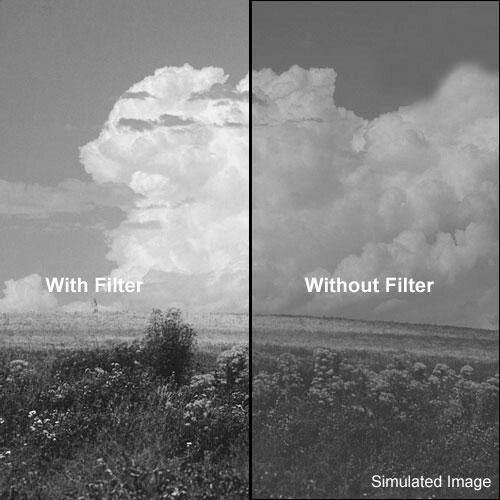 The Formatt 62mm Yellow-Green 13 Glass Filter is commonly used for a noticeable increase in contrast with black and white films. The #13 yellow is a bit more contrasty than the #11. Contrast in black and white is generally controlled by yellow, orange and red filters with red producing the greatest contrast. Moderate changes can be accomplished with yellow which can, generally, bump up the contrast just enough to make the difference between a "muddy" print and an acceptable image.